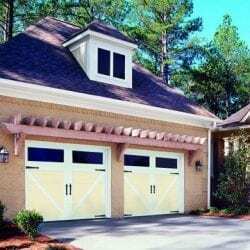 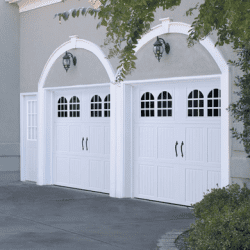 Barn Style / Carriage House - Mid-South Door Co.
Barn Style Doors, also called Carriage House design are a step into a time period where horse carriages were the primary means of transportation. 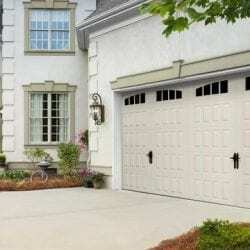 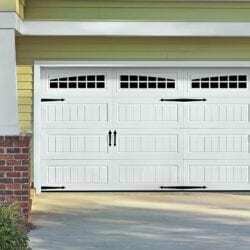 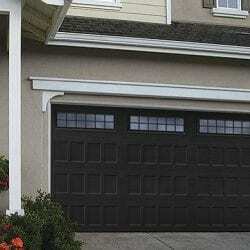 As cars become more popular, this design of doors remained for many years. 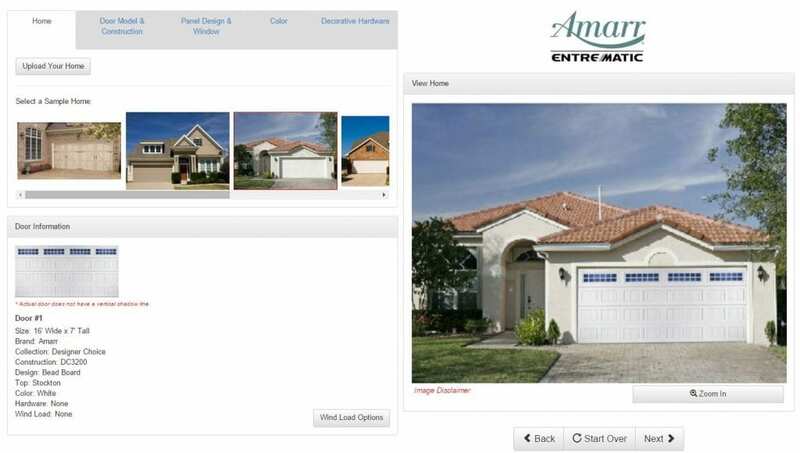 Now you can have a unique look to the front of your home that truly stands out.